As a special Halloween treat, we are offering Jeff Lange’s Trick or Treat 3-Disc Set, Jeff Lange’s Trick or Treat 4 (Mickey’s Not So Scary Halloween Party 2007) and Jeff Lange’s Trick or Treat 5 (Mickey’s Not So Scary Halloween Party 2008) together for a special low price. To purchase Jeff Lange’s Trick or Treat: The Complete Collection (Mickey’s Not So Scary Halloween Party 2003-2008) – all 5 discs – please click this LINK . JeffLangeDVD Travel Update, Epcot's 26th Anniversary, NFFC Florida Convention, Halloween at Walt Disney World and more. 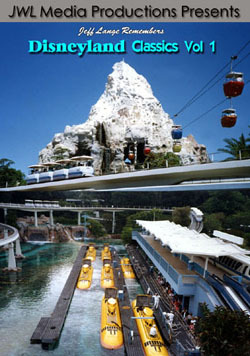 This week I will be traveling back to Walt Disney World for a very busy week of activities. Highlights include the NFFC Florida Convention which will also include the NFFC World Chapter Meeting and a special Adventurers Club event as well as Epcot’s 26th Anniversary and maybe some Halloween fun! I will start my trip by visiting Epcot for it’s 26th anniversary on October 1st! It will be interesting to contrast what will be a low-key day this year to the 25th celebration from one year ago. 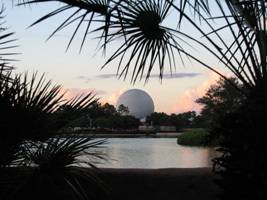 I had a great time last year reminiscing about Epcot’s past and enjoying an unforgettable day! 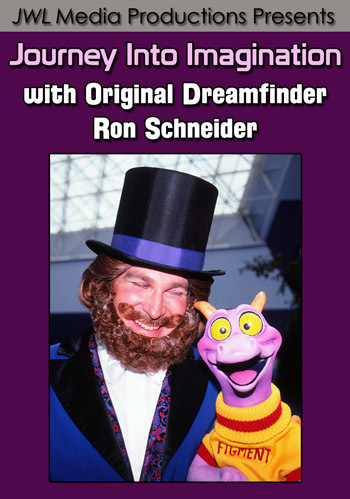 Celebrate Epcot’s 26th Anniversary with these great Epcot DVD Titles! 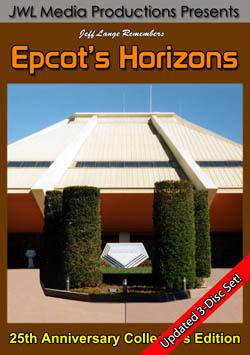 Click HERE for more information or to purchase any of these Epcot’s 25th Anniversary Collectors Edition DVDs. Look here next week for an update on the NFFC event, including the Adventurers Club dinner! The NFFC Florida Convention will be held at the Regal Sun Resort from October 3rd – 8th, 2008. If you are attending the show and sale on October 8th, please stop by and say hello (click HERE for a flyer with a $1.00 off coupon). I look forward to meeting everyone! For more information about the NFFC please click HERE. I hope to conclude this visit to central Florida with some Halloween fun. If I have the time, I would like to attend another Mickey’s Not So Scary Halloween Party and record more of the holiday decor around the parks and resorts. 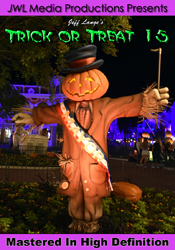 Be sure to check out my latest release: Jeff Lange’s Trick or Treat 5 (Mickey’s Not So Scary Halloween Party 2008). As always, while I am traveling you will still receive the same level of quality service and guarenteed 24 hr shipping you have come to expect from JeffLangeDVD. If you want to request a future DVD idea, Photo Memory topic or comment on anything, just drop me a line at suggestions@JeffLangeDVD.com.